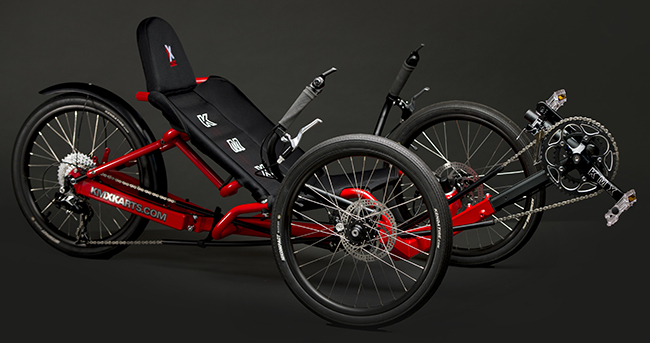 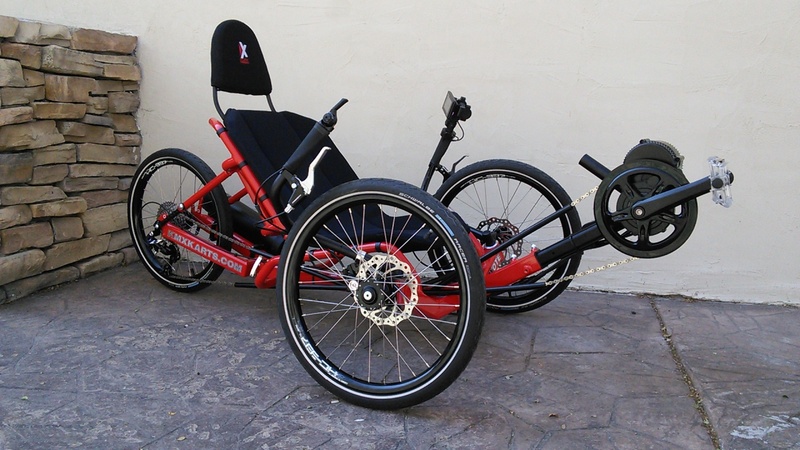 The Koyote is KMX's top of the line Folding Aluminium Performance Trike. 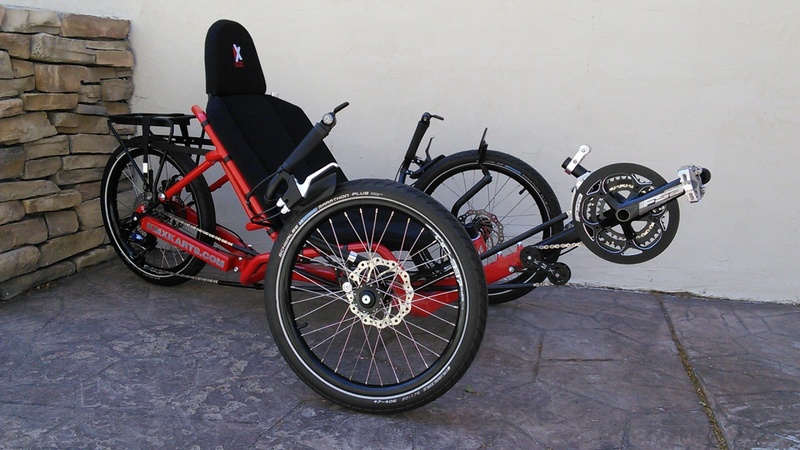 The high quality components make this versatile road trike exceptional value for money. 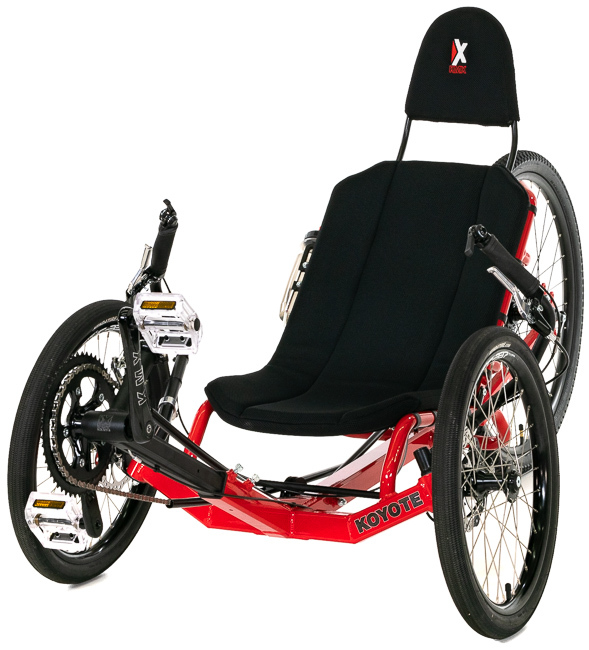 The KMX Koyote features an extruded aluminium folding frame with internal strengthening system. 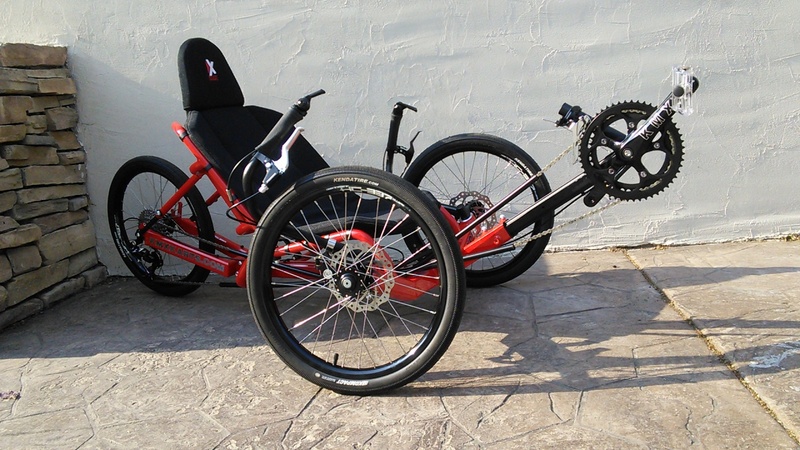 It is simple and quick to assemble. 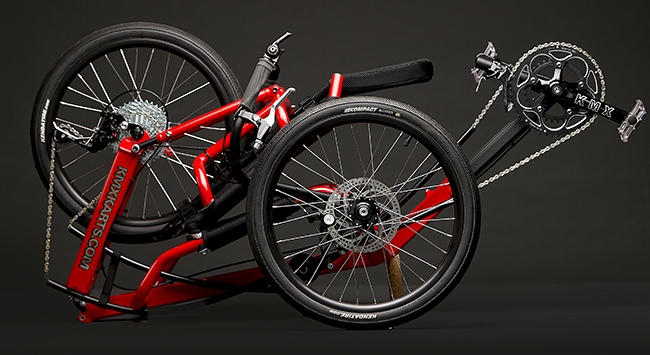 Very robust and low maintenance.